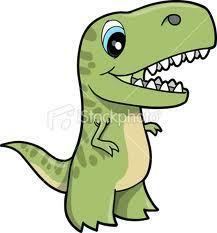 Awwww, isn't this T-rex so cute. . Wallpaper and background images in the Dinosaurs club. This Dinosaurs photo might contain anime, comic book, manga, and cartoon.